to NL, BE and DE from €45,00! 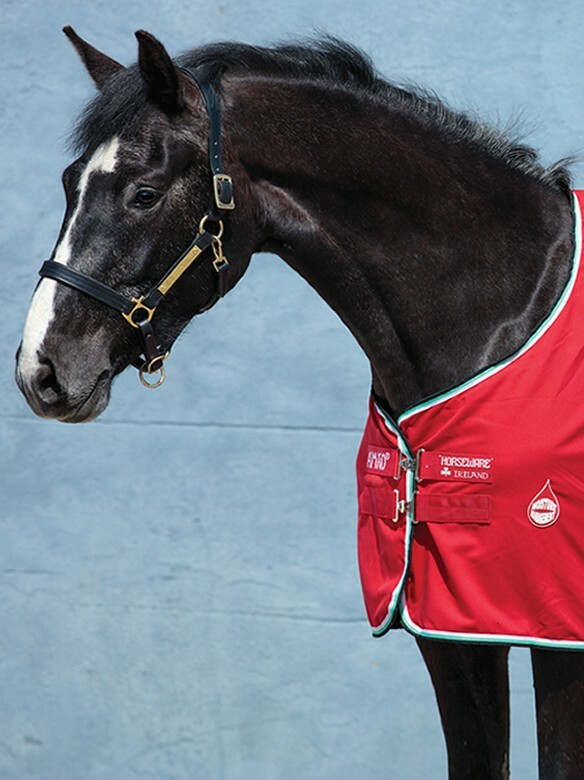 Ideal summer blanket for the stable or transport. Helps keep your horse warm, clean and free from dust. Made of polyester with a special structure and therefore good moisture regulating. The moisture is distributed over the blanket so it evaporates more quickly and dries your horse extra fast. The blanket has a smooth nylon shoulder lining to prevent chafing. With contrast striped binding in the colour white/green/black. Equipped with male-female chest closure, finished with velcro at the back, two cross surcingles with male-female closure and a tail cord. Machine washable. Available in the colour red. Please use the measuring guide to determine the correct size in the size chart (measured in centimeters). You can find this by the detail pictures. Trendy, good sweat absorbent cooler rug with contrasting binding. Available in the colour red. Luxury and firm travel boots set to protect your horse's legs during transport. Available in the colour red. 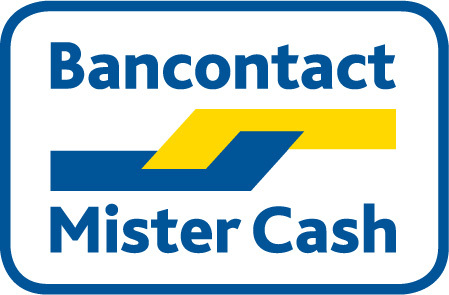 Nylon halster van Amigo met zachte voering en contrasterend gestreept biesje. Verkrijgbaar in de kleur red. Soft fine woven polyester fly rug. Available in the colour bronze/navy.